Terry's Room was named after Founding Member Terry Caraher and was officially opened by John Bradshaw MLA on November 18th 2004. The society was originally Established in 1974 by Terry as an Art & Crafts Teaching Centre. 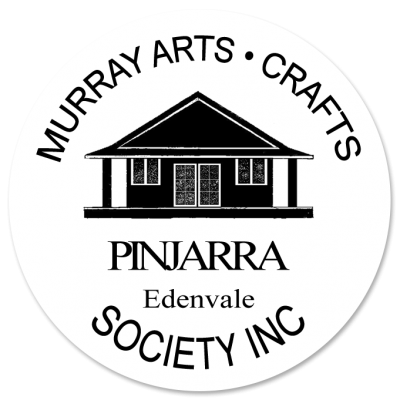 The first venue was on Pinjarra Rd and moved to the Edenvale Precinct in 1982. Shortly after, additional premises were built in order to house the growing number of activities. 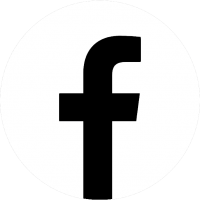 The current building was established with much hard work and fund raising by some very enthusiastic members & the support of the Shire of Murray, Alcoa and the local community & Peel region. 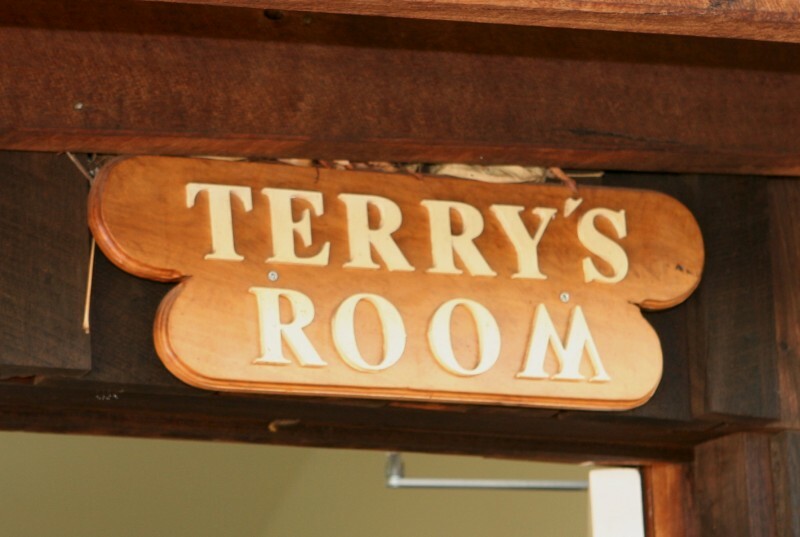 Terrys room now serves as a convenient place for holding meetings, workshops, presentations, displays and other community and society events. The room has excellent natural light to work in and classes and workshops are held here regularly. Our Administration committee meet here on the 3rd Wednesday of each month from 1pm.